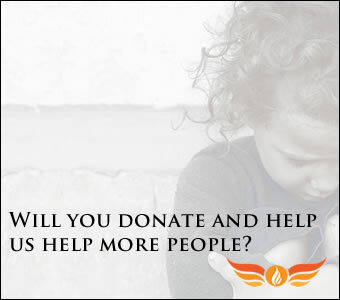 Choose to Donate Via PayPal Today. You can make donations via PayPal by clicking on of the buttons below. You can choose your own level of donations, either as a one-off donation or a regular donation. If you would rather make a donation via bank wire transfer you can find the bank wire transfer details by clicking here. While we accept all donations, we ask you please let us know via our contact page before and after you make any donations (including regular donations). This is so that we can carry out our internal procedures to optimise the impact we can make and ensure we remain compliant in the UK and globally where we operate. Explicitly we ask you to be clear that if you choose to make a donation, you’re doing so as a DONATION and as such we can not provide any refunds or returns, and we ask you to do so with ZERO EXPECTATIONS.